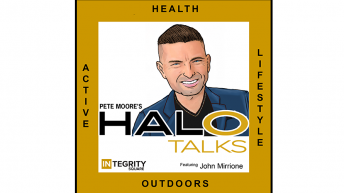 Mike shares his technology background & how JAM provides an 'on demand' fitness software to help members self direct machines & monitor HR, calories & climbs. 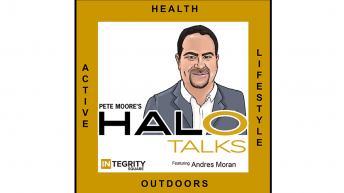 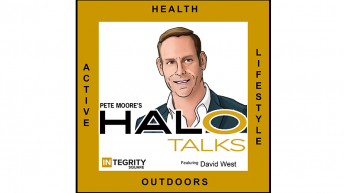 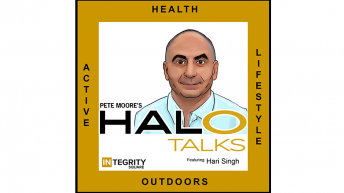 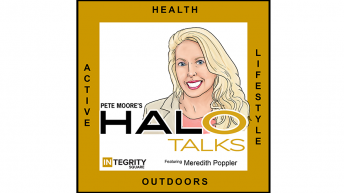 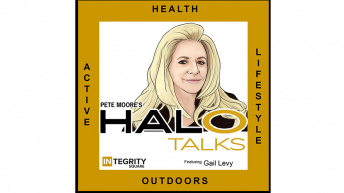 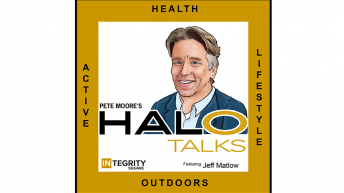 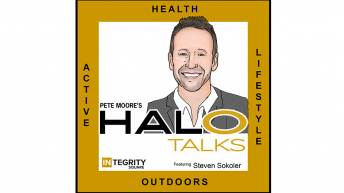 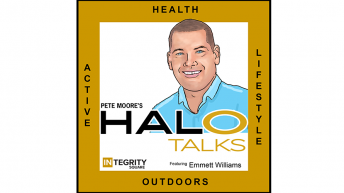 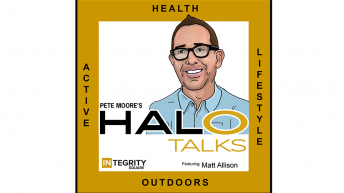 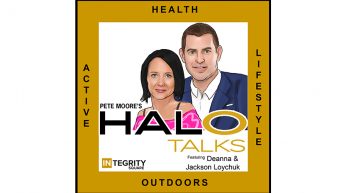 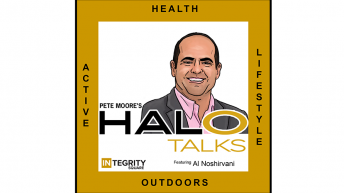 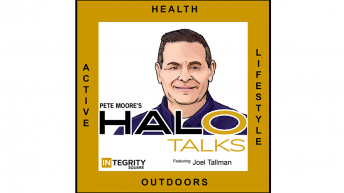 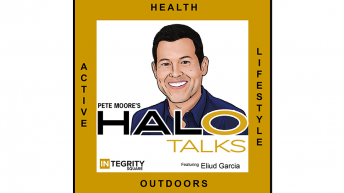 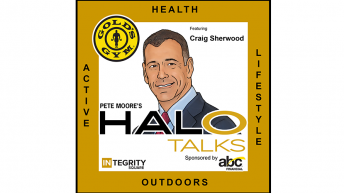 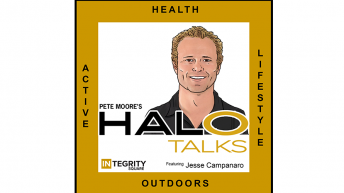 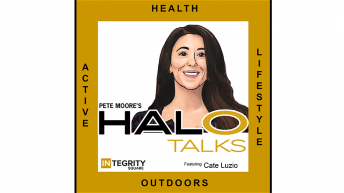 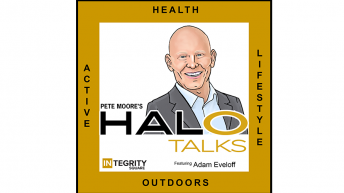 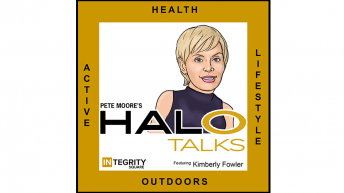 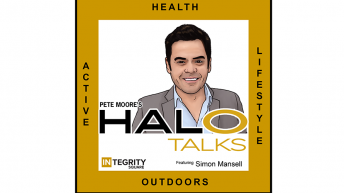 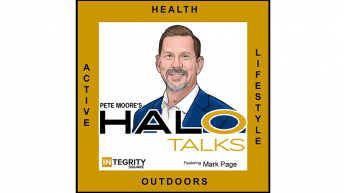 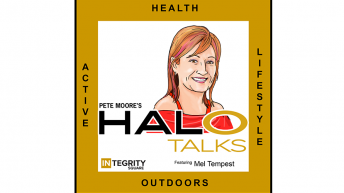 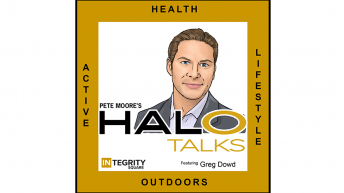 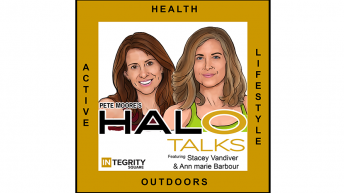 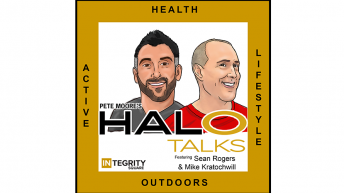 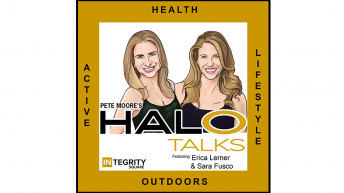 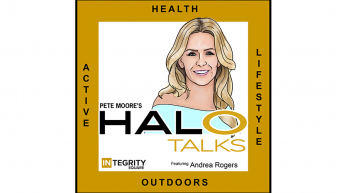 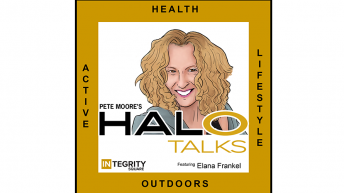 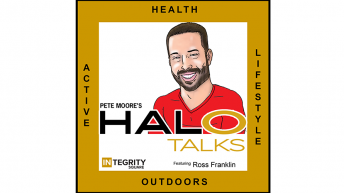 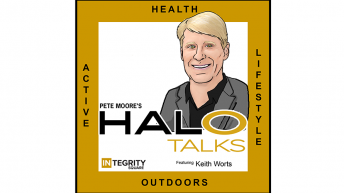 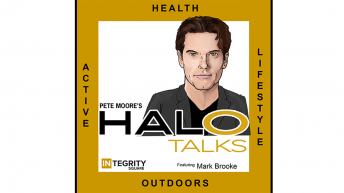 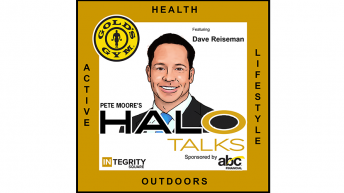 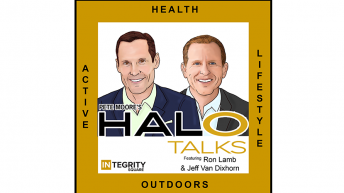 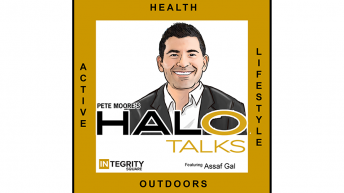 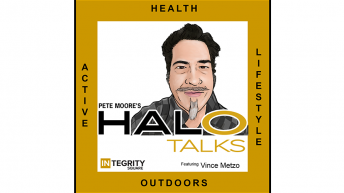 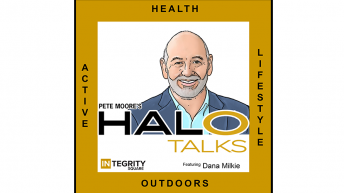 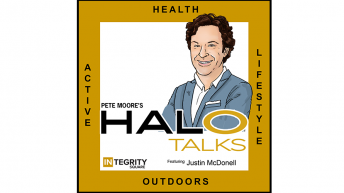 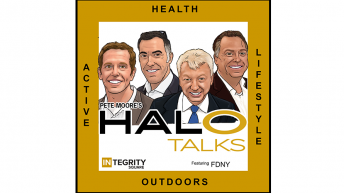 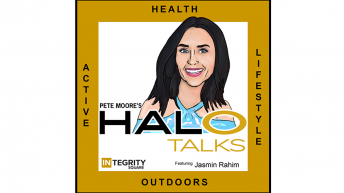 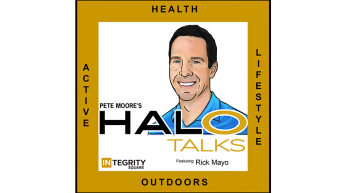 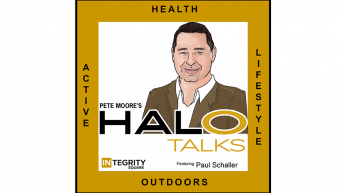 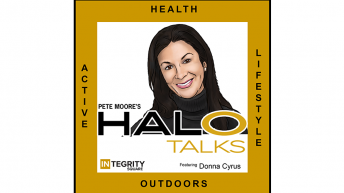 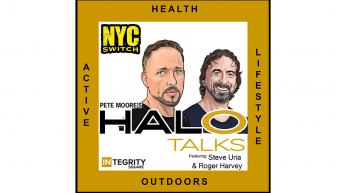 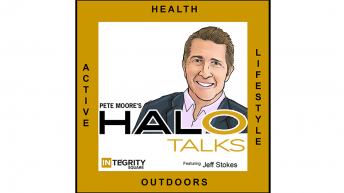 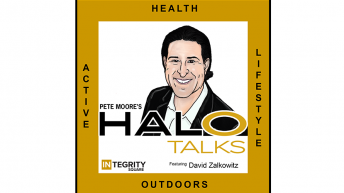 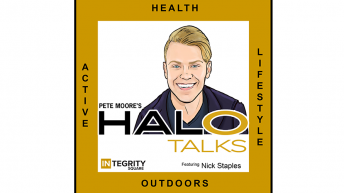 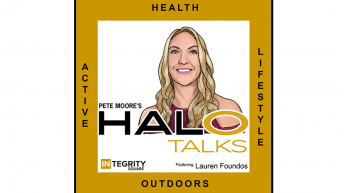 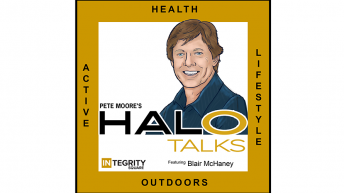 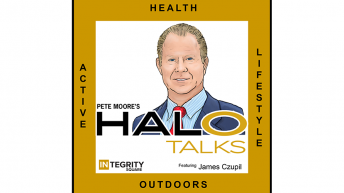 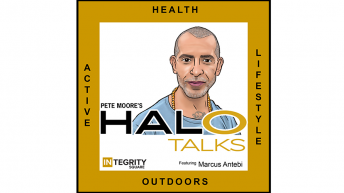 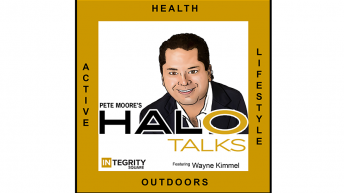 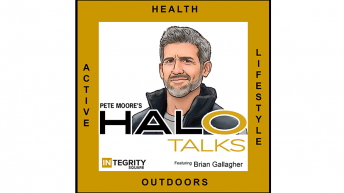 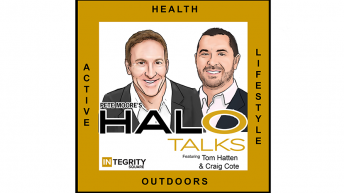 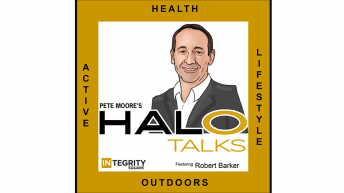 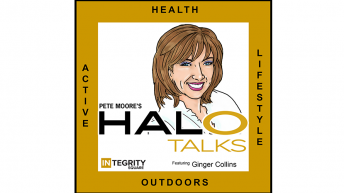 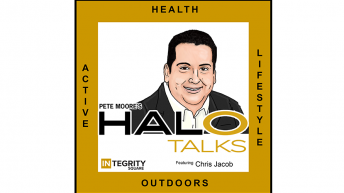 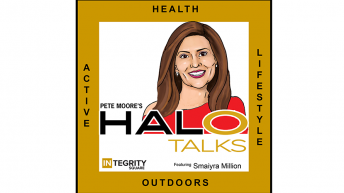 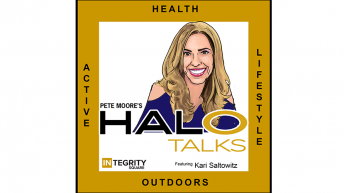 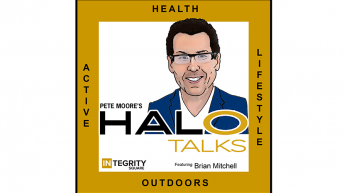 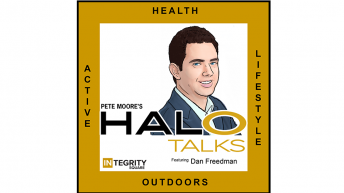 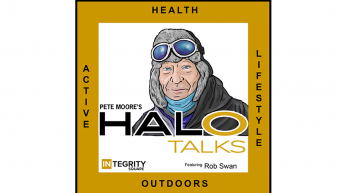 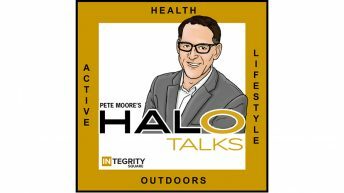 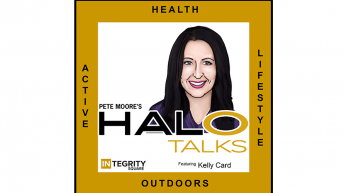 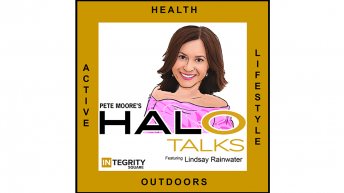 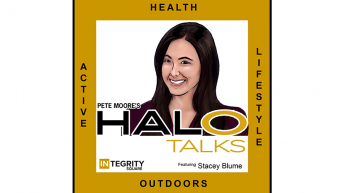 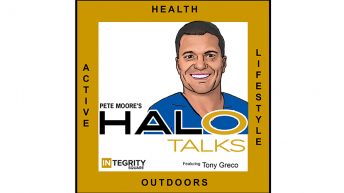 Hear their notions of how fitness ties to personal integrity, and reasons why the corporate world is becoming more fitness-minded with successful team building. 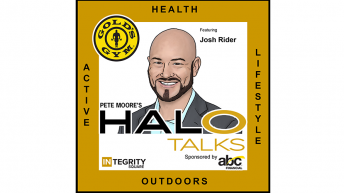 We learn how Ginger began as an aerobic instructor, to opening up her own franchise with Golds Gym, to now having a reputation of pure success. 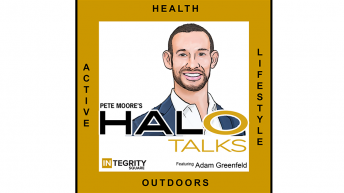 Adam shares the benefits of taking on a growth equity partner, identifying personality fits, & how companies can get support to professionalize & grow business. 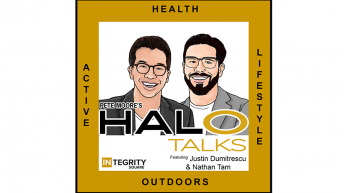 Justin & Nathan discuss innovative action to being a service retailer in the health industry, and by leading with service first, then product and membership. 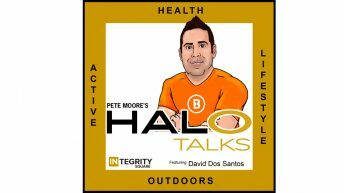 David discusses being an entrepreneur, rebranding fitness clubs, industry landscape changes, and how he's reinvented his business and its offerings. 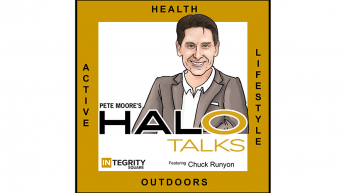 Chuck shares the journey and philosophy of his business, and the science behind finding the optimal alignment when seeking partners. Terry tells us why Orange Theory differs, offering "affordable group personal training," while also providing different perspectives on fitness as a whole.